It was smooth sailing for Disney's Pirates of the Caribbean: Dead Men Tell No Tales this Memorial Day weekend while Paramount's Baywatch failed to match expectations. With an estimated $62 million for the three-day and $76.6 million for the four-day weekend, the fifth installment in the Pirates of the Caribbean franchise finished at the top the holiday box office. Bringing in an estimated $208.4 million internationally the film currently sits at a worldwide total of $285.4 million. For a film budgeted at $230 million things could have gone a little better domestically, but as with the last installment this is largely a global play. The China opening ($67.8 million) is the third largest ever for Disney with this fifth film having already surpassed the third and fourth films' totals in that territory. While Dead Men Tell No Tales looks like it will become the lowest grossing domestic release of the franchise (lower even than On Stranger Tides' $241 million), it will be interesting to see just where it ends up globally (On Stranger Tides made $800+ million or the largest foreign total for the franchise). The other major release for the holiday weekend was Baywatch, which was bested by Disney's Guardians of the Galaxy Vol. 2 ($24 million for the four-day holiday) in its fourth weekend of release. Baywatch, an R-rated comedy re-imagining of the nineties TV show starring Dwayne Johnson and Zac Efron delivered only $18.1 million for the three-day weekend and around $22 million for its four-day total. The film received a "B+" CinemaScore from opening day audiences, but the more interesting part of such insights are the fact the film played to an audience that was 55% over the age of twenty-five. For a film that seems targeted squarely at teen and young adults it doesn't seem to have captured that demographics attention the way Paramount might have hoped and/or imagined. With a price tag of $69 million and a rough start to the year for Paramount it will be interesting to see not only how they handle the situation moving forward, but how the pressure continues to build with each of their upcoming releases. Considering their next offering is another Transformers movie though, I'm sure they're likely breathing a sigh of (some sort of) relief. As always, be sure to follow the official Initial Reaction YouTube channel as well as on Facebook, Instagram, and Twitter where you can find a new review (or reviews) each week! 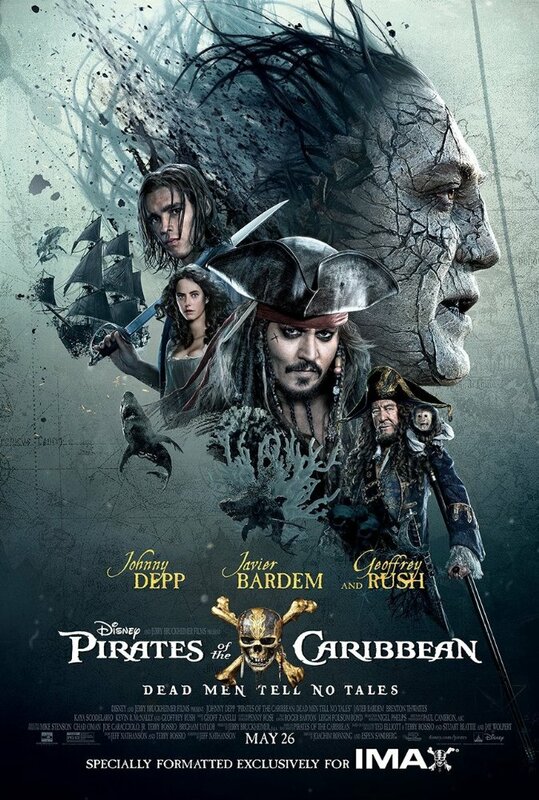 Read my full Pirates of the Caribbean: Dead Men Tell No Tales review here. 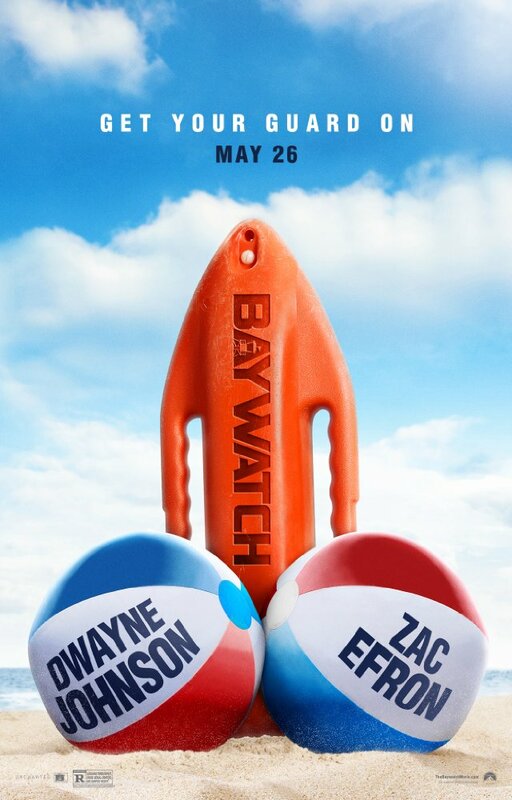 Read my full Baywatch review here.